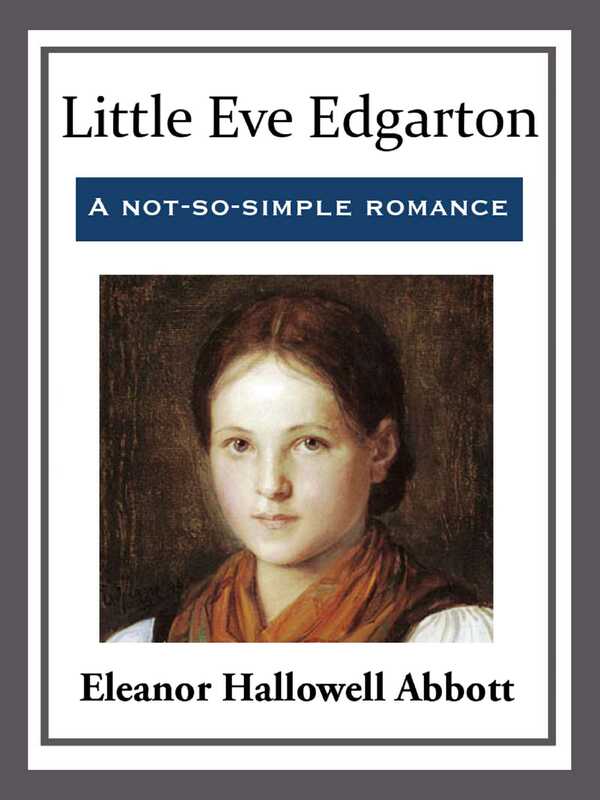 Whimsical and witty, 'Little Eve Edgarton' is a tale about an explorer's daughter and her not-so-simple romance. Is beauty only skin deep? And what happens if it is?